Check out Street Fighter on your Android! Check out our run down on the just announced EVO 2018 fighting game lineup for this years tournament! Check out our guide to the Super NES: Classic! "I don’t think we ever get to the point where we feel truly successful. We always want to do more and more and more until we are just physically unable to." 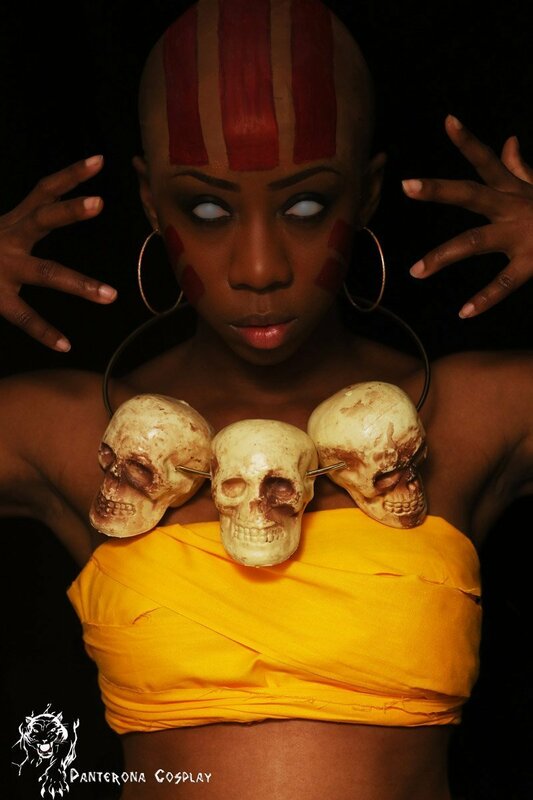 "Cosplay is just a hobby for me, it is an outlet for my artistic expression. Whether I'm invited to the party or not, doesn't really affect me because I've got my own party going on. "